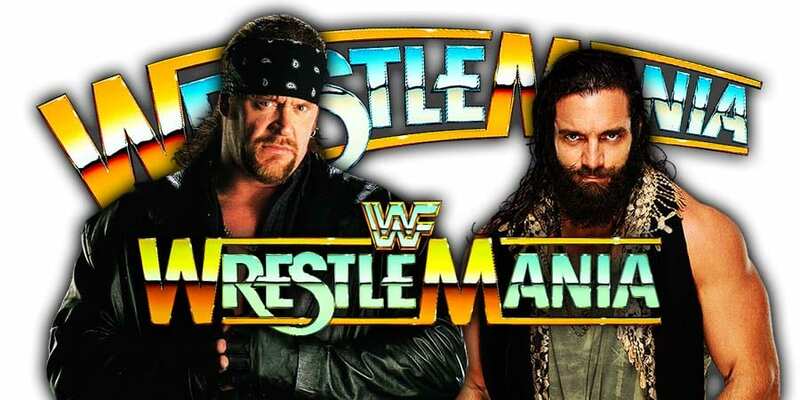 On this day in Pro Wrestling history on March 28, 1999, the World Wrestling Federation aired ‘WrestleMania XV’ LIVE on PPV from the First Union Center in Philadelphia, Pennsylvania. 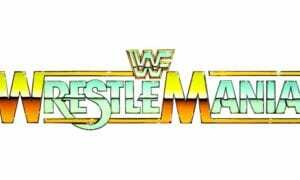 This was the 15th annual WrestleMania event with the inaugural WrestleMania happening in 1985. 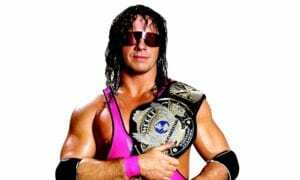 Even nowadays WrestleMania is still by far the biggest professional wrestling event on the planet each year. 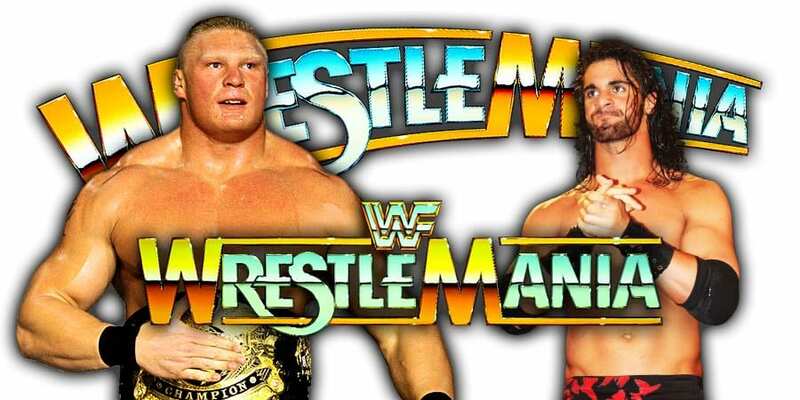 According to Brad Shepard, Universal Champion Brock Lesnar is expected to defeat Men’s Royal Rumble 2019 winner Seth Rollins to retain his Title at WrestleMania 35. This wouldn’t be surprising for fans who read our article about merchandise sales a few days back where we noted that WWE Officials are concerned about Rollins as he has failed to make the list of top 5 merchandise sellers in WWE despite having multiple items on sale and being given a main event push. Also, Lesnar won’t be leaving WWE after WrestleMania 35 as he’ll be working the post-WrestleMania 35 PPV in Saudi Arabia in May.